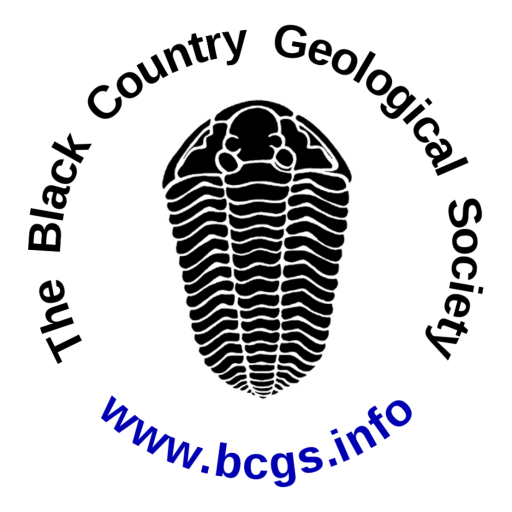 Based in Dudley in England’s West Midlands, the Black Country Geological Society (BCGS) is at the heart of the Black Country, where evidence suggests the world-changing Industrial Revolution commenced. The society as it is now, was formed in 1975 but was preceded by three antecedent geological societies through which we can trace our origins to 1842, making the BCGS one of the first geological societies in the world. This gives us a vast and exciting history with connections to some of the greatest geologists of their time such as, Sir Roderick Impey Murchison and Professor Charles Lapworth. 1842 – 1867. The Dudley and Midland Geological Society. A combination of local geological interest, mining and quarrying led to the founding of the earliest geological society in the Midlands. The Society started a local fossil collection encouraged by Sir Roderick Murchison who realised the importance of Dudley and the local rocks. 1880s – 1912. 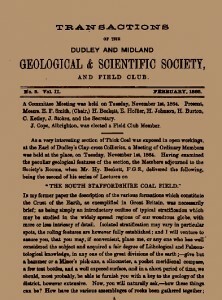 The Society was reborn as the Dudley and Midland Geological and Scientific Society and Field Club, but later fell into decline as mining and extraction industries declined. A field trip of the Dudley Geological Society with Professor Lapworth c. 1885. 1956 – The world’s first geological reserve was founded at Wrens Nest and the local Council was encouraged to establish a permanent geological exhibition at Dudley Museum and Art Gallery. 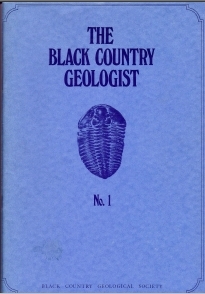 1975 – The Black Country Geological Society was formed by a group studying geology in extra-mural classes. The Society set out to raise the profile of geological awareness in the West Midlands and to document and conserve local geological sites. Since 1975 the Society has maintained a strong active membership. Our members come from all backgrounds and include interested amateurs, professional geologists, teachers, and students of all ages. We hold regular meetings to listen to invited lecturers, arrange field trips to sites of geologic interest and work on the geoconservation of local geological sites. Journal No.1 Contents: Covers, Content, Forward and members list 1975-1977. Journal No.1 Pages 1-21: Cutler, A. 1981. 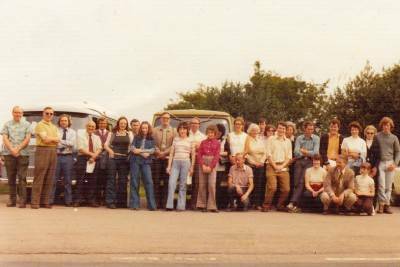 A short History of the Dudley and Midland Geological Societies. Journal No.1 Pages 23-31: Ixer, R.A. 1981. The Petrology of the Igneous Rocks from Pouk Hill, Near Walsall. Journal No.1 Pages 33-38: Pitt, S. 1981. Some Brief Observations on the Geology of the Faroe Islands. Journal No.1 Pages 39-53: Oliver, P.G. 1981. Lithological Groups within the Wenlock Limestone (Silurian) at Wren’s Nest, Dudley. 1863 July: No.2 – Proceedings of the Dudley and Midland Geological & Scientific Society and Field Club. 1864 July: No.1 – Dudley Geological Society’s Journal. 1864 Aug: No.2 – Dudley Geological Society’s Journal. 1864 Nov: Paper read at Mine Owners Conference by Robert Kettle, Vice-President of Dudley and Midland Geological & Scientific Society and Field Club. 1865 Feb: No.5 Vol II – Transactions of the Dudley and Midland Geological & Scientific Society and Field Club. 1865 June: No.6 Vol I – Transactions of the Dudley and Midland Geological & Scientific Society and Field Club. 1877 Dec: No.5 Vol III – Proceedings of the Dudley and Midland Geological & Scientific Society and Field Club.